Brian McParland is from Allen Park, MI. He attended Wayne State University where he majored in Biological sciences. He is a member of the MSUCOM class of 2018, based at Beaumont Trenton. He is interested in emergency medicine. 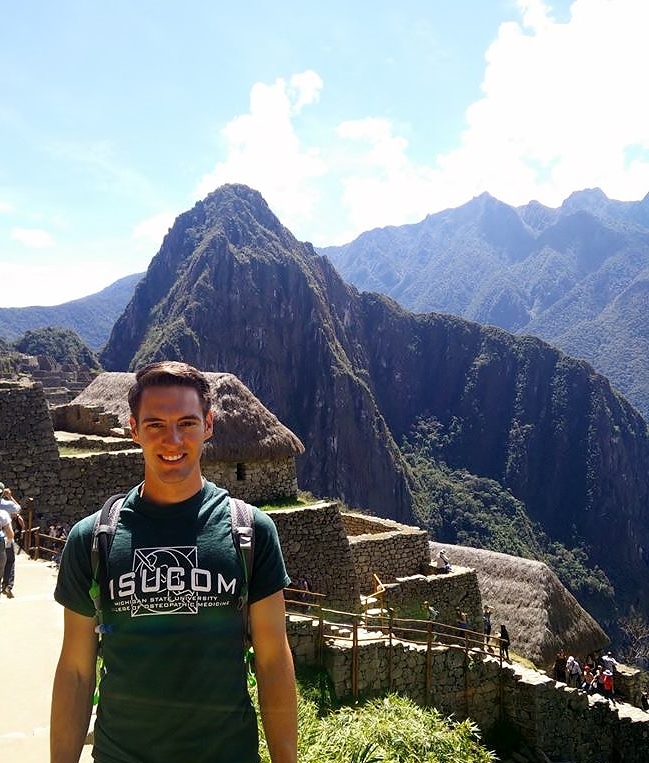 Brian participated in the 2015 Peru trip, when he served as the DMC fundraising coordinator that year.